Happy Monday, Patriots’ fans! Mondays are much better, especially after a win. Yesterday’s 36-20 victory over the New Orleans Saints was a way better showing on both sides of the ball for New England. 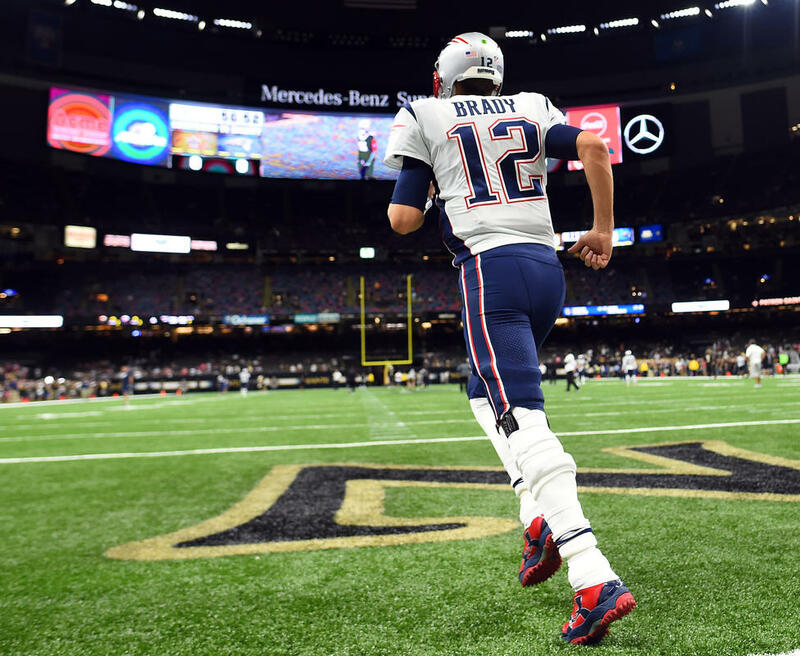 We all knew Tom Brady and the Patriots would bounce back after finding themselves at 0-1 to start the year, and the 40-year-old quarterback did so in a big way. Brady went 30-of-39 for 447 yards and set the record for most career games (52) with three or more touchdowns and no interceptions. In his big day, Brady threw for three touchdowns in the first quarter – a first in his already exceptional 18-year career. He also joins Warren Moon as the only quarterbacks age 40 or older in NFL history to throw for at least 400 yards and three touchdowns in a game. 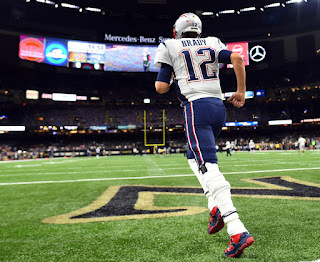 His attitude, drive and competitiveness were not only noticed by his fellow teammates, but by the respectable amount of Patriots’ fans down in New Orleans as well.